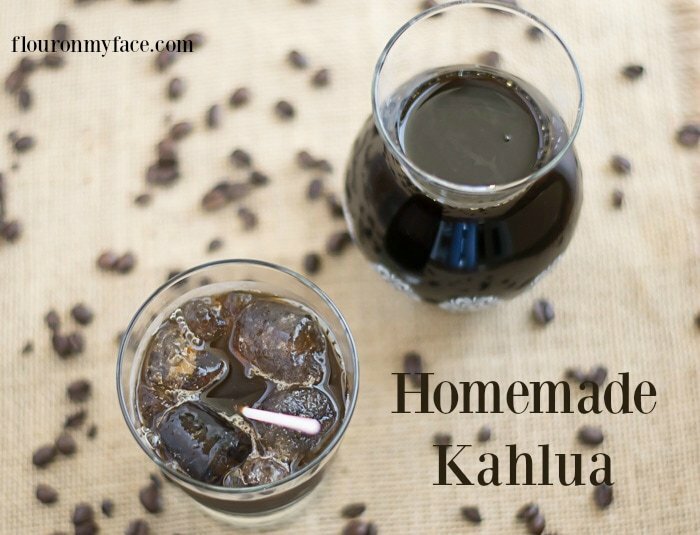 Homemade Kahlua is very easy to make. 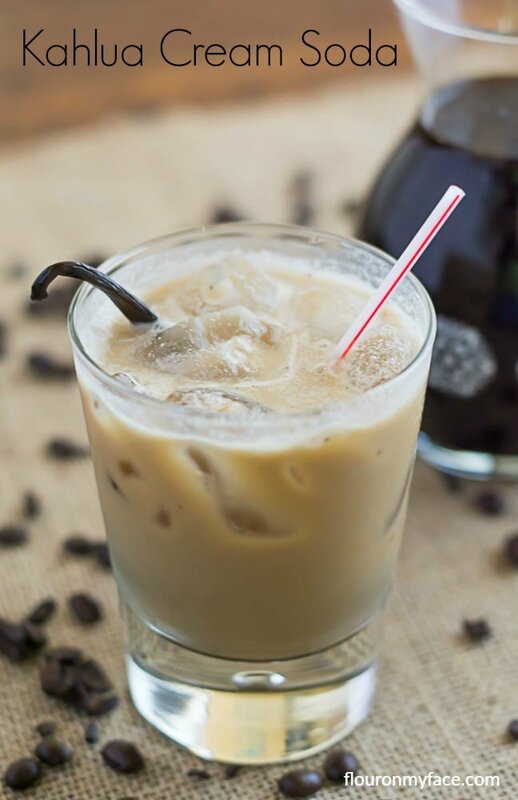 After you make this Kahlua recipe you’ll be able to enjoy all your favorite Kahlua recipes at home. Homemade Kahlua is one of the easiest liqueurs to make at home. It also makes a great Christmas gift when you bottle it up and wrap a pretty ribbon around it. It is really amazing how easy it is to make homemade Kahlua. Mix a few key ingredients together, let them steep for a while and there you have it: How to make Kahlua. The trick to making a quality homemade Kahlua is in the quality of ingredients you use. Buy the best granulated coffee you can find. Buy the best Vodka you can afford. 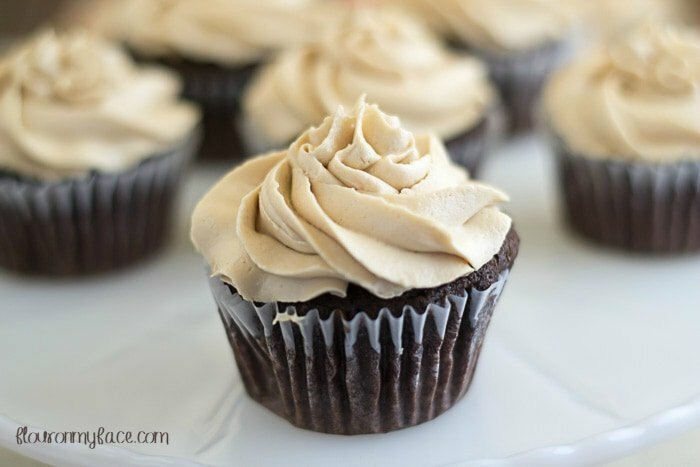 After making the homemade Kahlua recipe instead of pouring myself a coffee flavored cocktail, I made this chocolate Kahlua frosting recipe for cupcakes. These Chocolate Cupcakes with Kahlua Buttercream Frosting are amazing! Oh! my were they good. 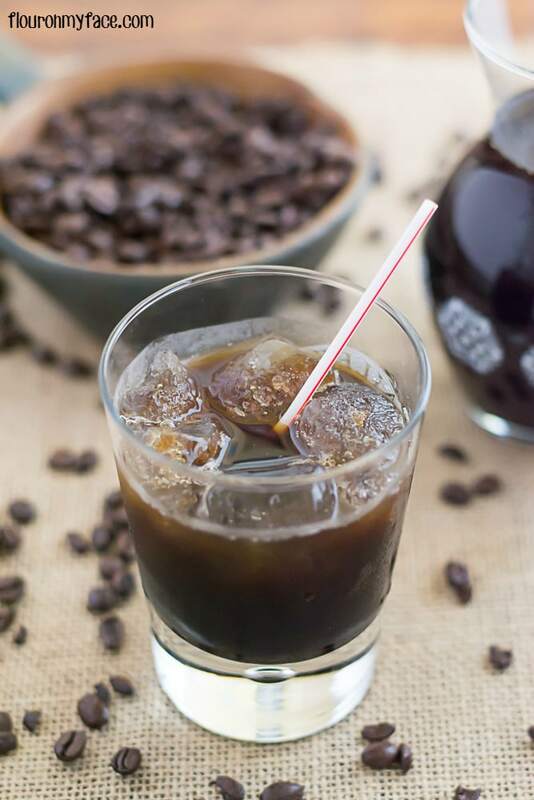 This homemade Kahlua recipe can be served over ice or mixed into your favorite Kahlua cocktail. Or make a Kahlua Cream Soda cocktail that is to die for. Someone- I am not naming names! 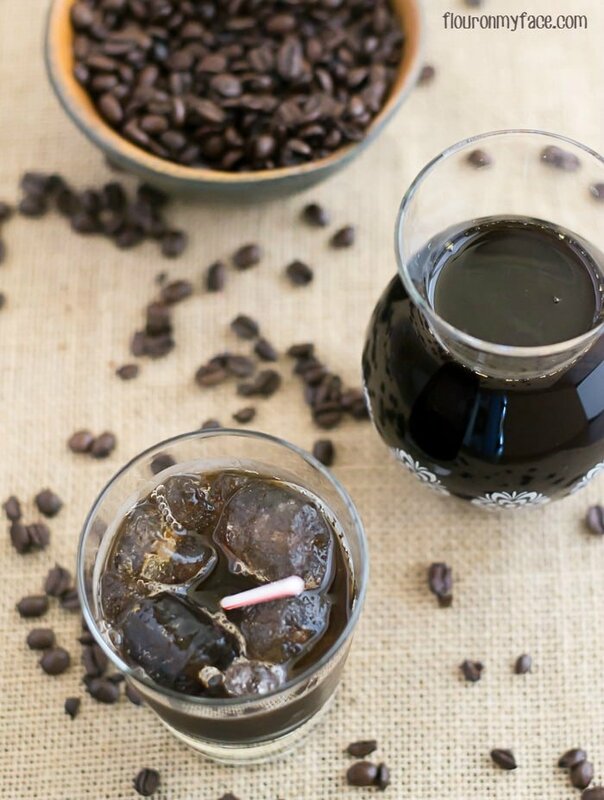 ssshh…..might occasionally spike their cold brewed iced coffee with homemade Kahlua once in a while. I won’t tell if you don’t tell! Do you love Kahlua and Kahlua mixed drinks? If you do what is your favorite? Homemade Kahlua can be bottled and given as gifts for Christmas. A bottle of homemade Kahlua would be a great hostess gift during the holidays when you are a guest and want to bring a special and unique gift for the hostess. Place the granulated coffee, water, sugar, and one split vanilla bean into a large pot, heat on low until the sugar dissolves. 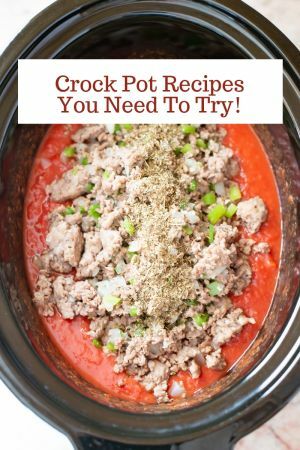 Increase heat and bring to a low boil. Stir occasionally until the coffee crystals have dissolved. Divide the coffee syrup between two-quart jars. Add one split vanilla bean to each jar. 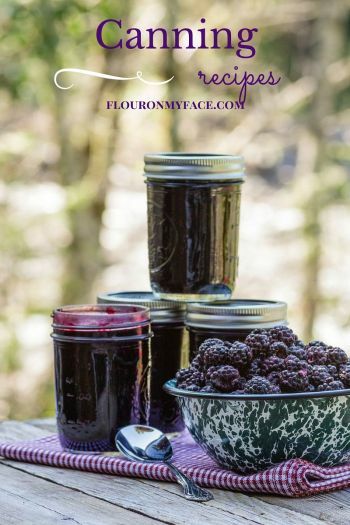 Place a lid on each jar and shake. Allow to steep for 2 to 6 weeks. Strain the homemade Kahlua through a coffee filter. Bottle in individual bottles for gifts or return the Kahlua to the quart jars for storage. Learning how to make Kahlua is very easy. Once you have made this homemade Kahlua recipe then you will be able to make your favorite Kahlua recipes anytime you like. Homemade Kahlua also makes a great Christmas gift. Place the granulated coffee, water, sugar and one split vanilla bean into a large pot, heat on low until the sugar dissolves. It is extremely easy! Thanks for stopping by! 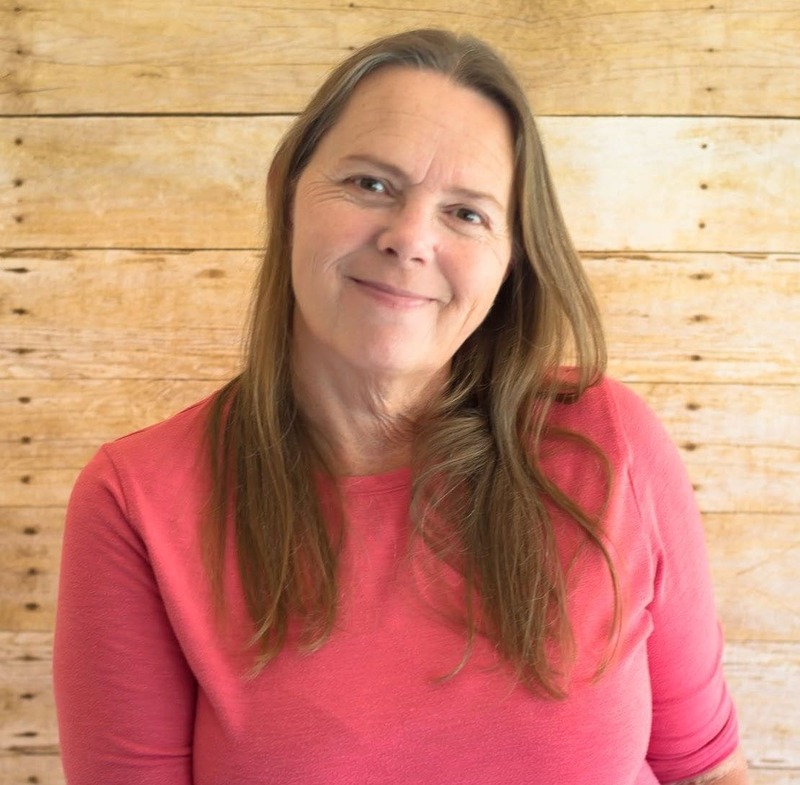 Oooo I love Kahlua so much but it can be so expensive – now I can make it myself! 🙂 Thanks for sharing, found you at Show and Tell! Thanks for stopping by! It is so easy to make enjoy! Homemade Kahlua?! SHUT UP!! 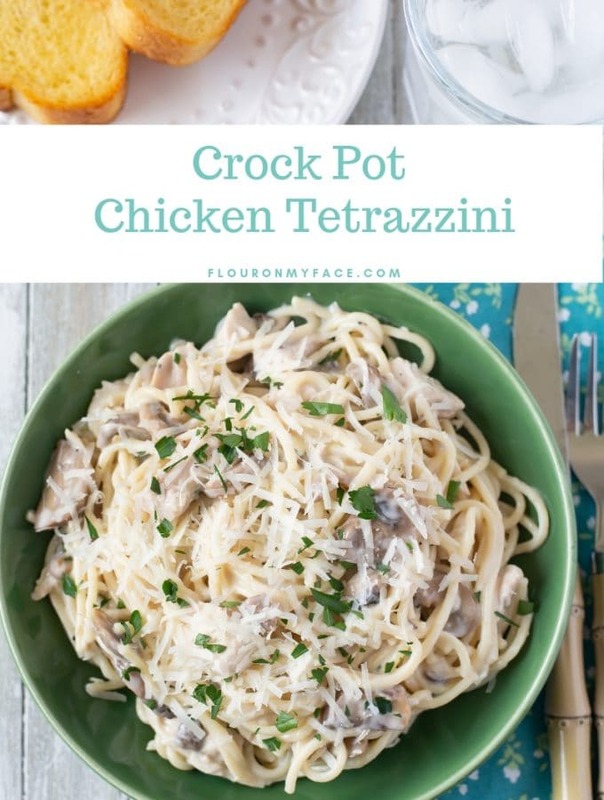 I had no idea I could make it myself! 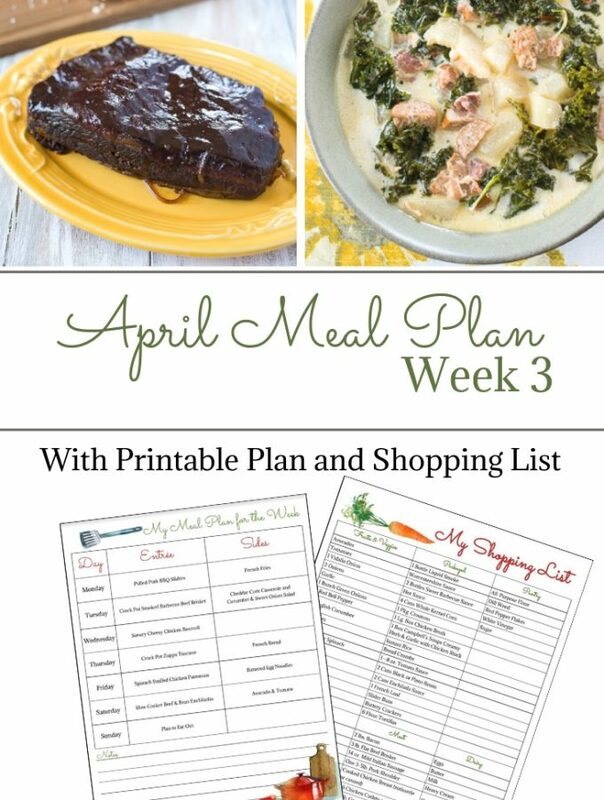 Thanks for sharing at the Delicious Dishes Linky Party! Denver that was a typo. Thanks for letting me know. I updated the instructions. Homemade Kahlua stays good a very long time. If kept refrigerated it could last longer. Google says commercial Kahlua will last 3 to 4 years. I have some left that I made back in 2016 and I just tasted it. It tastes the same as it did when I made it. If you’re giving it as a gift you could put a tag on it that says something like best if consumed by and put a two-year expiration date on it. Yum!!! I will love this. If I start today, I can give some for the week after Christmas. Thank You! Mary Beth you could give it for Christmas gifts with a use after date on your gift tag. Saying something like best if cured until xxxx with the 6-week date. 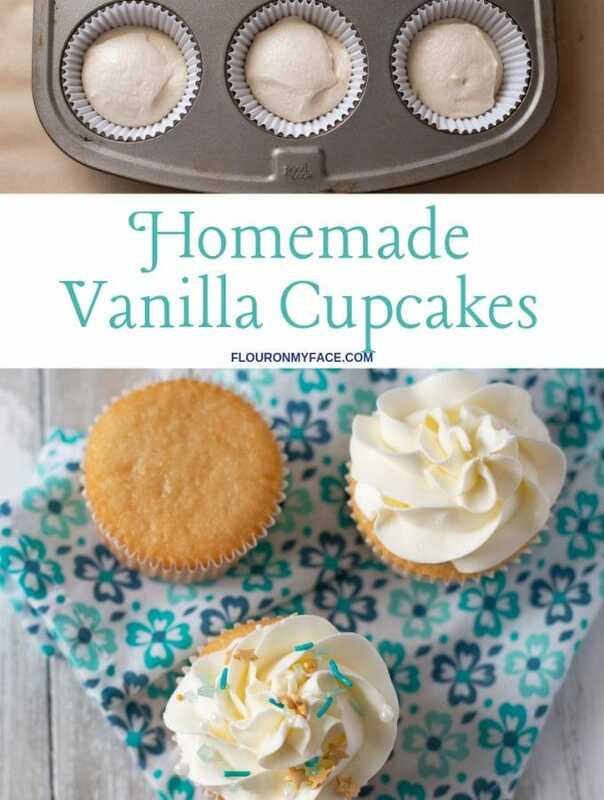 I’ve done this with my homemade vanilla extract.